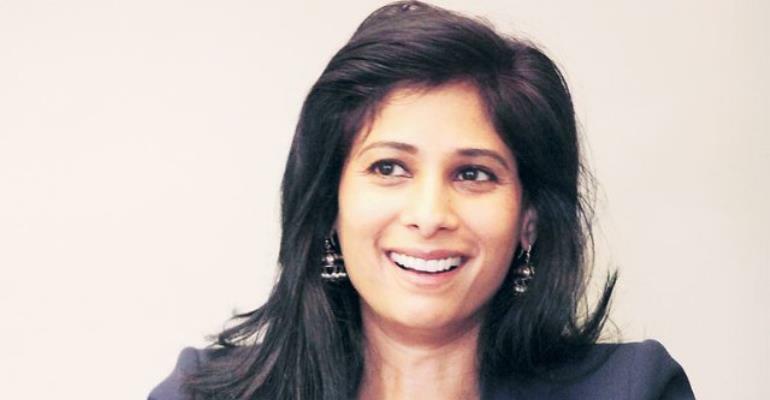 IMF sees the global economy slowing and is urging leaders around the world to handle this ‘delicate moment’ with care, the Fund’s chief economist Gita Gopinath says ahead of the launch of the World Economic Outlook Tuesday, April 9 in Washington. “The global expansion continues to weaken. For 70 percent of the global economy we are projecting weaker growth for 2019 relative to 2018. We expect a recovery in 2020. However we do see significant downside risks,” said Gopinath, the new Chief Economist and first woman to hold that position at the IMF. Trade tensions and tight financial conditions at the end of 2018 were the biggest factor lowering the outlook, she said. While growth is slowing, there are ways that policymakers can shore up growth in the medium term and reduce the risk of a serious drop off, Gopinath said.